Robert FitzPatrick, president of Pyramid Scheme Alert has written a new book about multi-level marketing and how the FTC allows these pyramid schemes to exist. 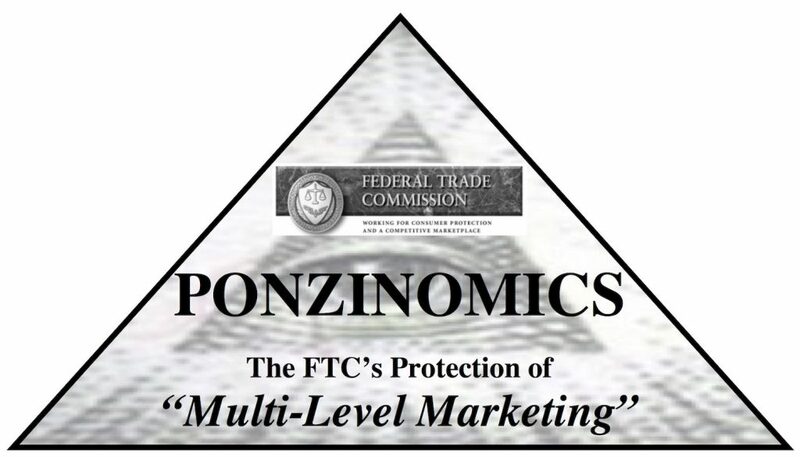 In PONZINOMICS, the FTC’s Protection of Multi-Level Marketing, he discusses the political interests involved in MLM and the lack of action by FTC officials. What is “Ponzinomics”? FitzPatrick uses the term to describe the scourge of multi-level marketing, which is nothing more than a pyramid scheme, but has been presented as a viable business opportunity. The government in the United States has gone so far as to protect these criminal enterprises which prey on millions of people each year, using cult-like tactics in furtherance of their pyramid schemes. The book talks about the lure of the (false) income opportunity and the use of testimonials and the flaunting of wealth to draw people in. FitzPatrick also discusses the tactics used to draw in new victims, as well as “blaming the victims” when the venture inevitably fails. I’ll update you here when the book is available. 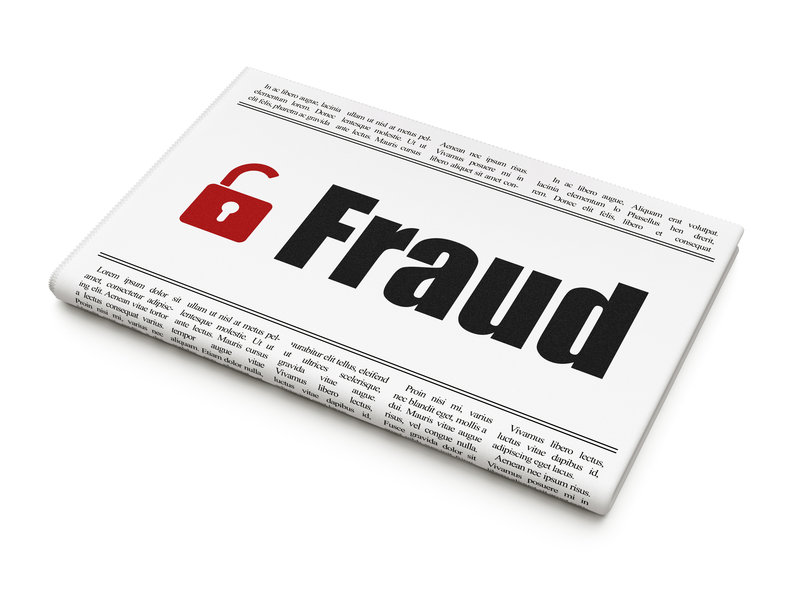 This week we heard news of $20 million (hidden in a box spring) being seized by the federal agents in its ongoing investigation of TelexFree, a multi-level marketing company that the government says was a massive Ponzi scheme. 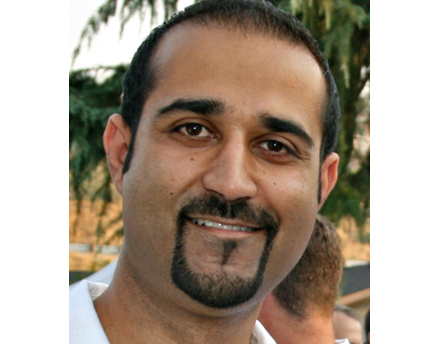 You can read all about the TelexFree case on Patrick Pretty’s blog. 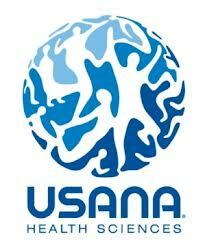 News reports about TeleFree refer to it as a Ponzi scheme (also called pyramid scheme). What isn’t mentioned anymore is the fact that it operated as a multi-level marketing company, just like Amway, Mary Kay, Herbalife, LuLaRoe, and hundreds of other companies you hear about on a daily basis. While it is NOW acnowledged that TelexFree was a Ponzi scheme, there was a time when it operated exactly as these other MLMs do. 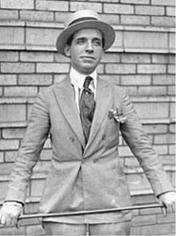 It has become commonplace to hear news stories of Ponzi schemes being uncovered. 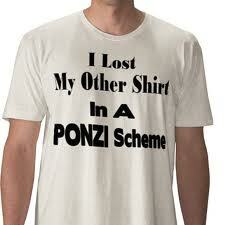 Investment scams and Ponzi schemes are all too common. Investors are lured in with promises of high returns. People in or nearing retirement find these investments enticing, especially as their retirement funds in the stock market have taken many hits in the last few years. As I wrote in my book Expert Fraud Investigation: A Step-by-Step Guide, investors are becoming victims of these scams despite the proliferation of information available about phony investment schemes and the dire warnings given regularly by news reporters. Perpetrators of investment schemes dream up stories explaining their unusually high rates of return on money, and get high net worth people to invest with them. Often these people are investing their entire savings with scammers. What Do You Do With Mountains of Data in a Financial Investigation? A couple of months ago I presented a webcast for Securities Docket which focused on how my firm is using new tools and techniques to better analyze financial data in forensic accounting engagements. 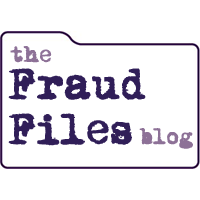 This topic is of interest to many attorneys who find themselves involved in cases with mountains of financial data. Getting the data is great, but your results in the case are directly related to how well you can put that data to work and make it mean something to your case.